This Partnership business is operational since 1984. 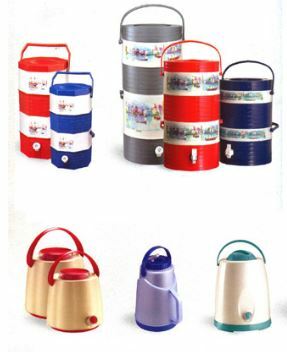 They are a Very Reputed Plastic Appliances Distributor in Chandigarh & Himachal Pradesh from last 35 yrs. They were the Major Distributor for the Household Consumer Products Brand CELLO. Presently, they have their own Brand and get it manufactured from 3rd party Contract Manufacturers. They have well established Dealers Network of 150 in Chandigarh & Himachal Pradesh. No. of employees working are 30. Turnover FY 2017-18 was INR 8 Cr. and Gross Profit was INR 56 lakhs.